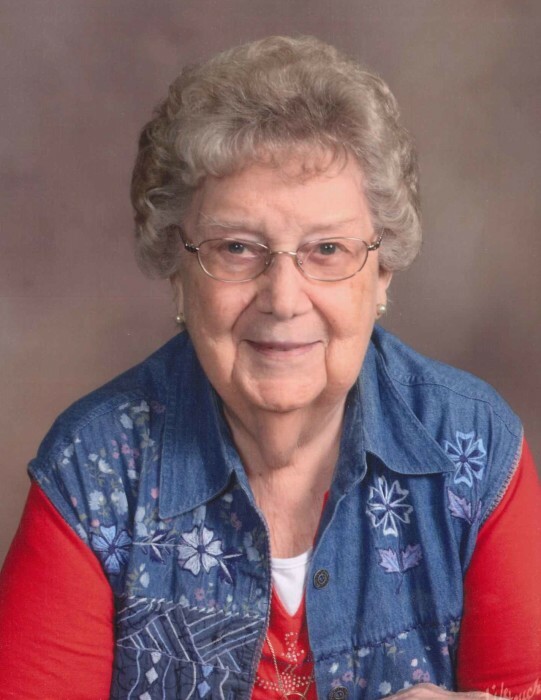 Ruth Darlene Scifers, 88 of Streator passed away Thursday (April 4, 2019) at the U.T. Medical Center, Knoxville, TN. A visitation will be held Tuesday (April 16, 2019) from 4 – 6 PM at the Winterrowd Funeral Home. Funeral services will be held Wednesday (April 17, 2019) at 11 AM at the funeral home with Rev. Anne Ferguson officiating. Burial will be in the Long Point Cemetery. Serving as pallbearers will be, Jim Husseman, Stan Larson, Bob Duvall, Bob Arroyo, Ron and Mark Christmann. Ruth was born on May 24, 1930 in Rutland to Percy and Roxie (Williams) Mosbach. She married Leslie Scifers on July 2, 1949. He preceded her in death on November 17, 2011. Surviving is a sister Shirley Husseman of Dandridge, TN, nephews, James Husseman of Dandridge, TN, Richard (Debbie) Husseman of Valrico, FL and Jack (Susan) Scifers of Cape Girardeau,MO, niece Judy (James) Mohrman of Winchester, VA and several cousins also survive. She is preceded in death by her parents and her husband and a sister in infancy. Ruth graduated from the Dana High School and was formerly employed at Cullens Distributors and Streator Auto Electric and Limerick Finance. She was a member of the First United Methodist Church and Women of the Moose. 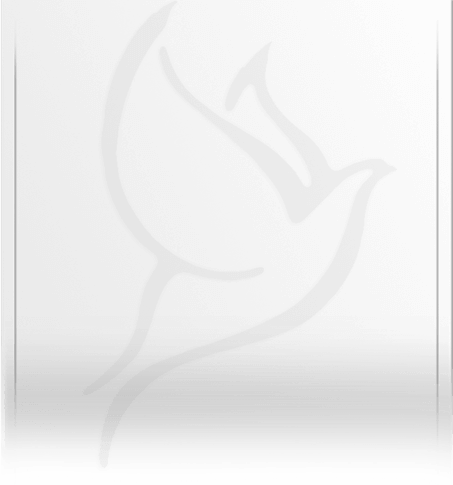 Memorials may be made in her name to either the First United Methodist Church or the Streator Moose Lodge.